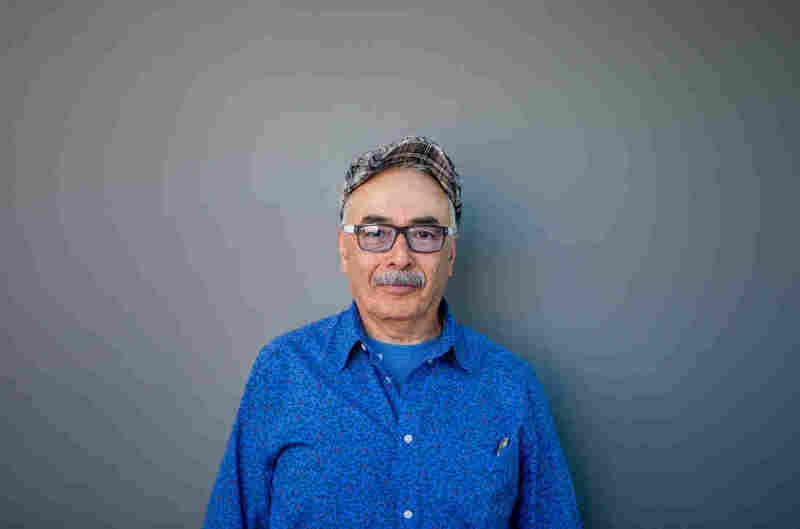 Poet Laureate's Migrant Childhood Was Like 'Living In Literature Every Day' Juan Felipe Herrera is the child of Mexican migrant farmworkers. He says, "I had a mother [who] sang and told stories and loved poetry, even though she only went to third grade." 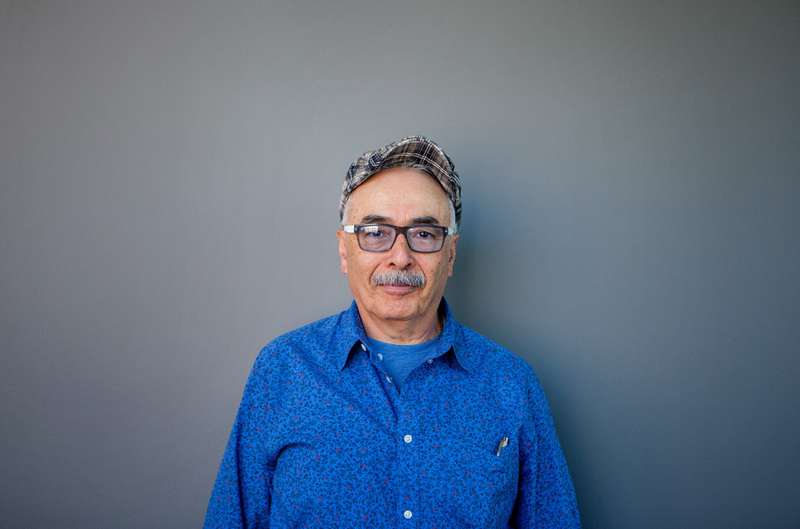 "Poetry is a call to action," says poet laureate Juan Felipe Herrera, "and it also is action." When Juan Felipe Herrera came to NPR's Washington studio, the poet laureate carried a sketch pad of drawings and scribbles of poems in the works. Herrera is the child of Mexican migrant farmworkers. He grew up following the seasons as his parents picked crops in the heat and dust of California's fields. 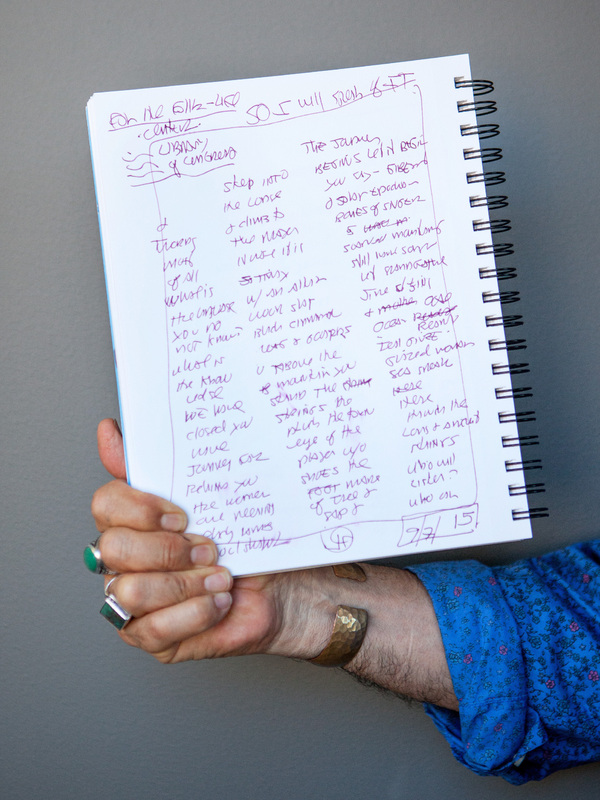 Herrera shares his notes for the poem "So I Will Speak Of It." 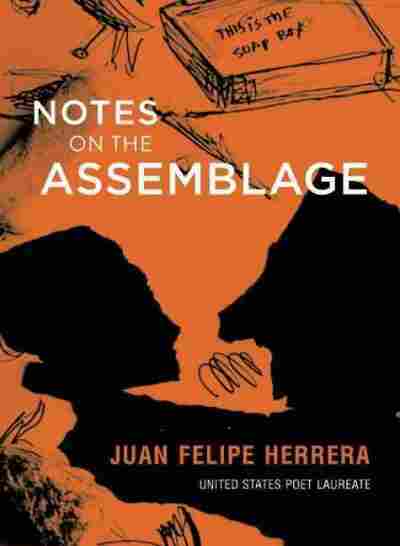 Herrera tells NPR's Renee Montagne about his writing process and a poem he wrote about the shooting in Charleston, S.C. His new collection is called Notes on the Assemblage. I had a mother [who] sang and told stories and loved poetry, even though she only went to third grade. She kept an incredible album of family photographs from the 1800s passed on to her mother, my grandmother. So I had all those treasures from my mother — and of course her, which was the best part. And those landscapes, you know, those are some deep landscapes of mountains and grape fields and barns and tractors; families gathering at night to have little celebrations in the mountains and aquamarine lakes way down below. So, see, all that is like living in literature every day. Sometimes I have a very fleeting emotional dance with a fleeting phrase, like "half-Mexican." As long as I get to a table or a piece of paper and a pen, then, with one or two words, then I just follow it and it becomes the poem, in this case like this poem. That's how I wrote it. It's that velvet lightning bolt, and I have to just run for a table, run after something — get a twig, scratch the lines down with a twig. And then it's just one set of brushstrokes and the poem comes alive. [You] want to scribble, you want to write. Do not wait for a poem; a poem is too fast for you. Do not wait for the poem, run with the poem and then write the poem. And of course immerse yourself in a sea of books and poems. You want to be in that parade, that's what you have to do. Of course there's many ways, there's many ways to do this. On "Poem By Poem," which he wrote to honor those killed in the shooting at a Charleston church, and the line "you have a poem to offer/ it is made of action"
Poetry is a call to action and it also is action. Sometimes we say, "This tragedy, it happened far away. I don't know what to do. I'm concerned but I'm just dangling in space." A poem can lead you through that, and it is made of action because you're giving your whole life to it in that moment. And then the poem — you give it to everyone. Not that we're going to change somebody's mind — no, we're going to change that small, three-minute moment. And someone will listen. That's the best we can do.